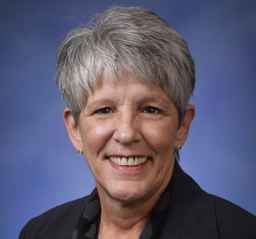 Current representative: The current representative for the 106th District is Rep. Sue Allor (R-Wolverine). The district includes Alpena, Presque Isle, Alcona, and Iosco counties and a portion of Cheboygan County. Allor was elected to the 106th District seat in November 2016, taking office in 2017. According to her campaign website, Allor was previously a member of the Cheboygan County Board of Commissioners. Allor is a member of the House Appropriations Committee and she chairs the committee's Natural Resources Subcommittee. A map of the 106th District is available here. Rep. Allor raised money through a candidate committee, Committee to Elect Sue Allor.